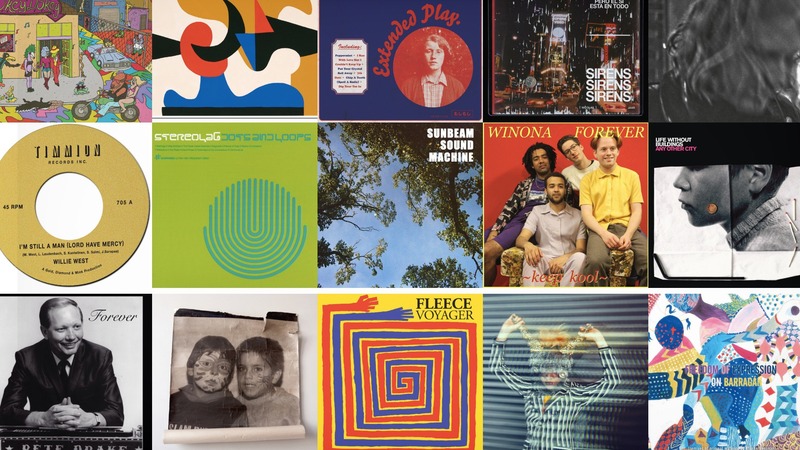 This week on SolidSmack Radio we’ll get the groove going with “It’s A Shame My Store Isn’t Open” from Natural Child before diving into an off-kilter mix of killer new tracks from Nicolas Jaar, Stereolab, Fleece, and others before wrapping up with “Defeatist Anthem By The Sea” from Blonde Redhead. Ready? Let’s Rock!